Special Interest: Weight Loss, Type 2 Diabetes, Nutrition for Haemodialysis. Min Choo have been working as a Dietitian for 24 years in a wide variety of nutrition areas. Work experience started with hospital/clinic based clinical nutrition in National University Hospital, Mt Elizabeth Hospital, Camden Medical Centre and Parkway East Hospital. There was also some teaching as an Adjunct lecturer in nutrition in Temasek Polytechnic and Singapore Polytechnic. She is a contract Dietitian to a nursing home and still based in Kidney Dialysis Foundation(KDF) dialysis centre at Kreta Ayer. 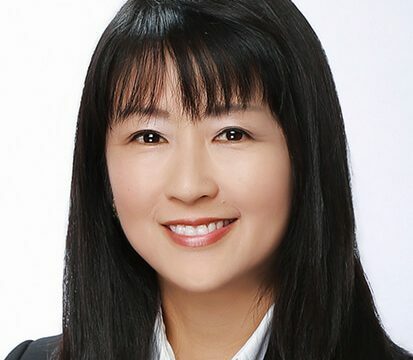 For the past 10 years, She has been based at Pan Asia Surgery providing essential nutrition for weight management and other chronic health issues to outpatients.